Discussion in 'Competitions, Charity, and Give Away's' started by heaven gifts, Jul 25, 2018. Today we bring you an innovative tank - Freemax Mesh Pro as prizes. 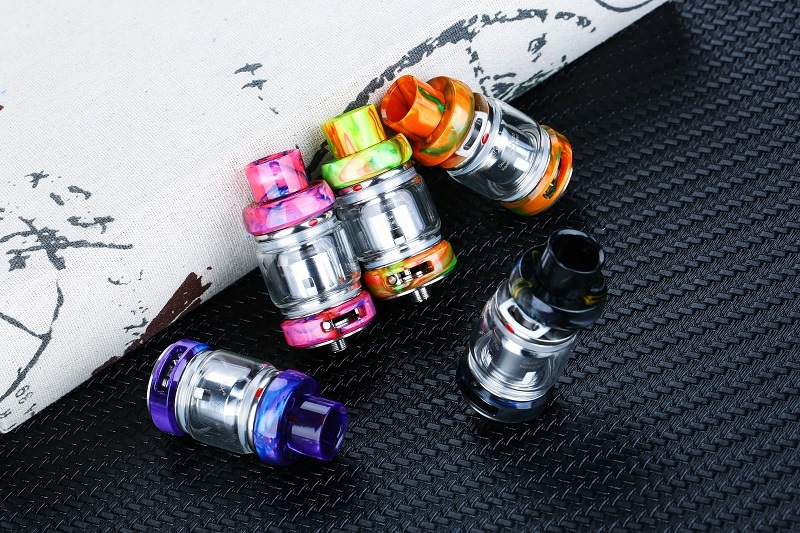 Adopting the colorful resin decoration, Mesh Pro is a gorgeous tank with optional big ejuice capacity of 5ml/6ml and 25mm diameter. As the first Double & Triple Mesh Coil Sub Ohm Tank, it features an innovative Mesh Pro coil system, which includes different kinds of mesh coils for higher wattage output even at 80-110 watts with much huger clouds and fantastic flavor. Plus the top slide refill design, adjustable bottom airflow control and 18mm wide bore 810 drip tip, it will definitely bring you incomparable vaping experience. Wanna start your mesh vaping road with this beautiful Mesh Pro? Simply join us, you’ll have chance to bring it home. Good luck! 1.Share your thoughts on this Freemax Mesh Pro. 2.Have you tried any mesh tanks? If not, pls comment with Freemax Mesh Pro. 3.Which mod do you think is the most matchy with Mesh Pro? Visit our site heavengifts.com and paste its link here. 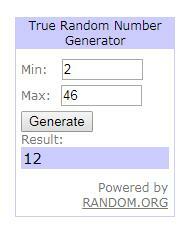 4.Tag 3 of your friends here to enter. 1.We will pick 1 lucky winner via random.org on August 1, 2018.